With over 30 years of experience in real estate and construction, renovation and project management, we have a keen eye for detail that others often ignore. Our expert knowledge of the local real estate business and building regulations ensures that we will always obtain the best deal possible. Our team of dedicated and experienced professionals will use their legal and technical knowledge to make the process of property purchase run as smoothly as possible. We will work with you to find the best deal possible on the property you are looking for. At Ρaxos Properties, we can construct, restore and renovate all kinds of buildings to the highest quality standard; we also undertake landscaping and swimming pool construction. We also arrange interior design. In addition, we can help with all aspects of the process of obtaining planning permission. Working with the most modern equipment, our hand-picked team of building professionals always delivers a high quality build. We also work with a wide range of sub-contractors with whom we we have a long-standing and highly successful professional relationship. At Paxos Properties you will receive a personalised, client-oriented service conducted with absolute transparency and confidententiality. 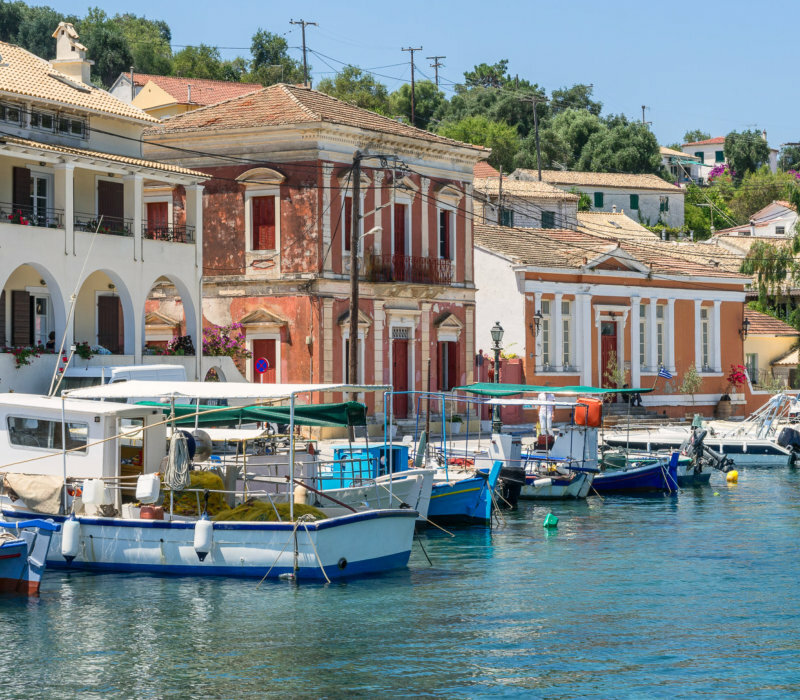 Come to us and together we shall find your perfect property in Paxos.